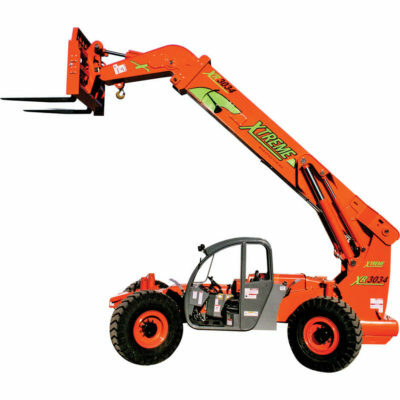 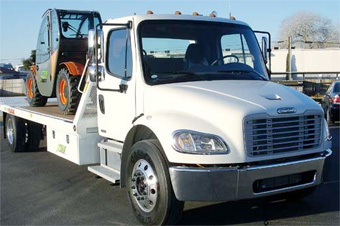 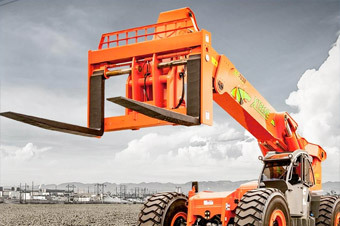 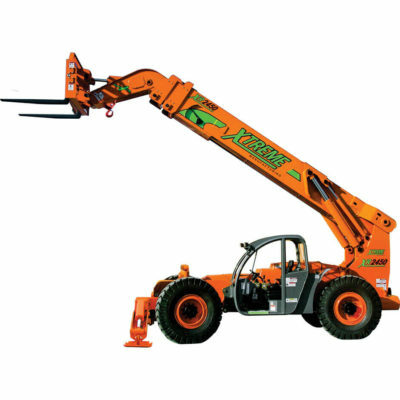 Xtreme Manufacturing | Reynolds Rigging & Crane Service, Inc.
Xtreme Manufacturing offers the largest product line of rough terrain telescopic handlers (telehandlers) in North America. 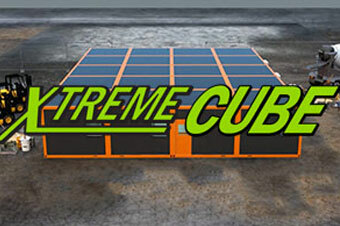 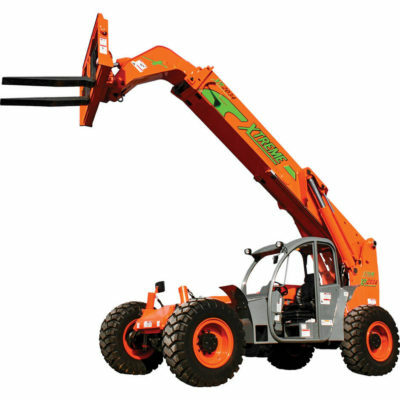 Spanning 15 models, with lifting capacities ranging from 5,900 lbs. 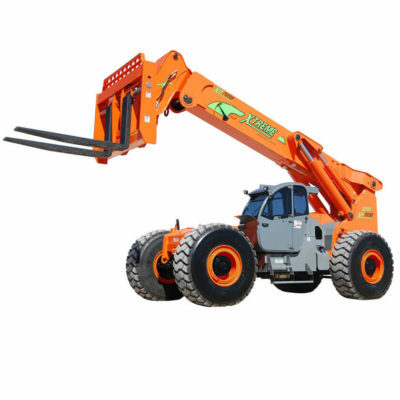 (2,676kg) to 70,000 lbs. 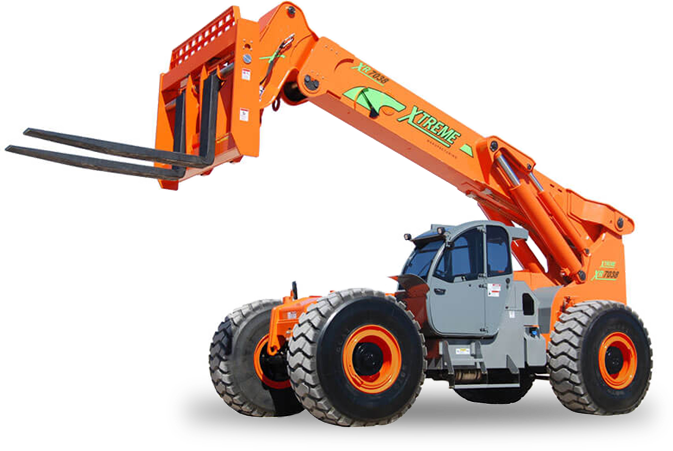 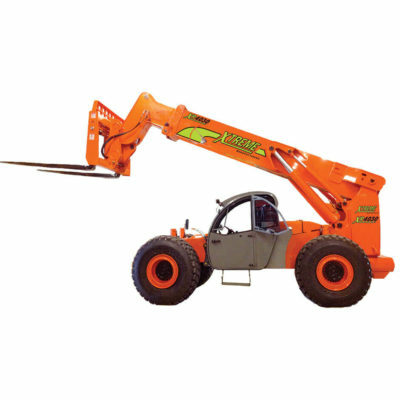 (31,751kg), and maximum lift heights of up to 70 ft. (21.3m), Xtreme Manufacturing has a telehandler suited to virtually any application and environment.